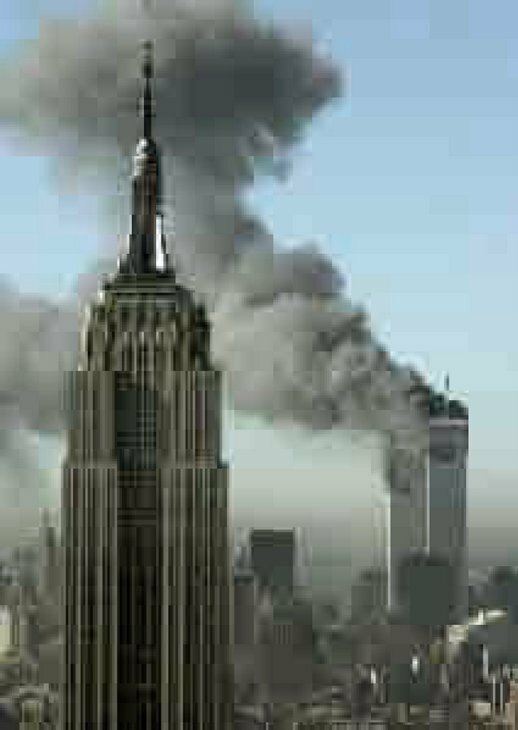 The harrowing scene of the World Trade Center on 9/11, just before it collapsed, has been made massive in the Whitechapel Gallery — so large that the original jpeg file now looks very pixelated. It triggers memories for everyone, looking familiar yet somehow inaccurate now that it's been expanded in size. 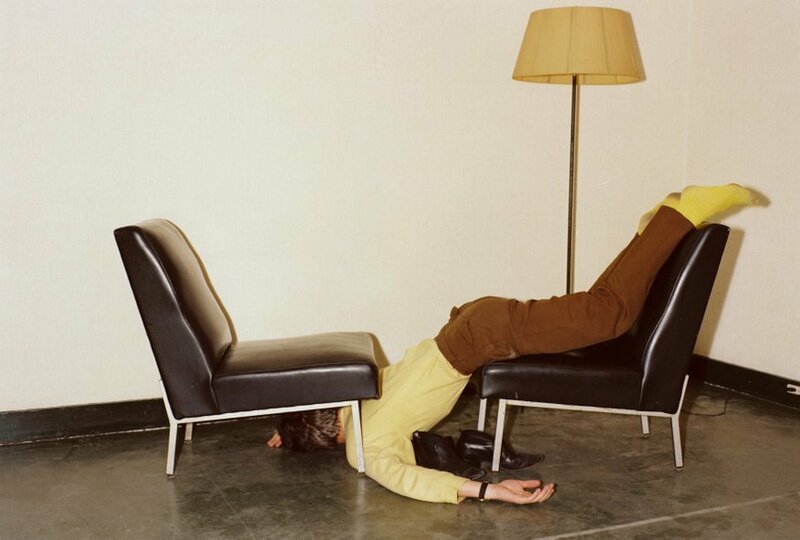 Nearby is a photograph of the artist striking an awkward pose between two chairs. What unites these two wildly different subjects is they're both exploring the nature and limits of photography. 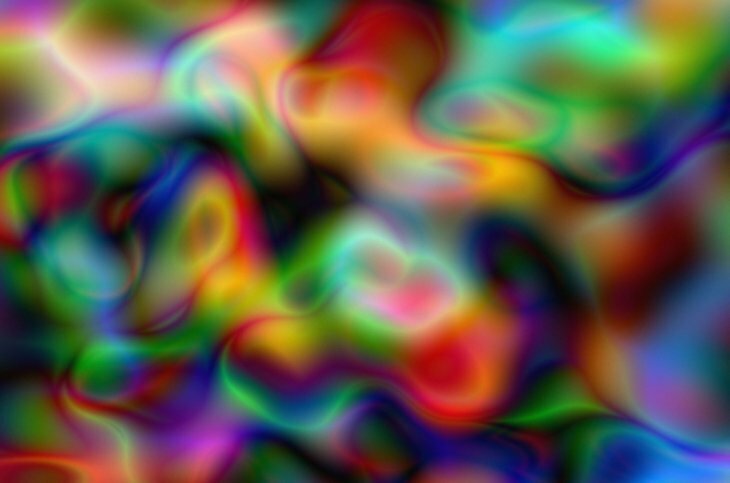 It's this theme that is the centre of Thomas Ruff's major exhibition at Whitechapel Gallery. 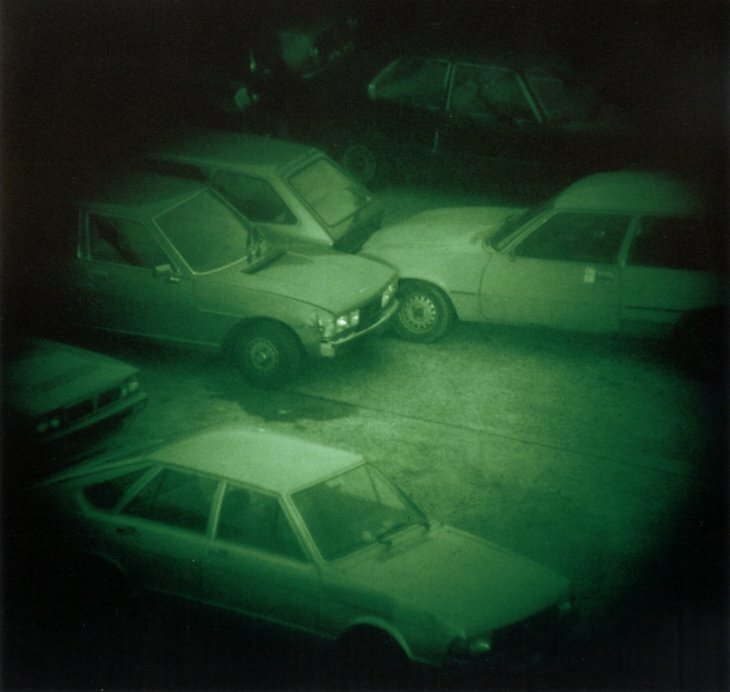 Ruff also likes to look at our own preconceptions — by imaging Dusseldorf at night using the same night vision camera technology that is used in war zones we're suddenly on edge, even though there's nothing sinister at all in the photograph. More trickery of the eye comes from genuine photographs of interiors which look computer generated due to the way the artists has manipulated the colours in the image. These experiments don't always come off successfully. The portraits blown up to a massive size are meant to make them more like monuments rather than people, but that didn't click for us, as we still saw the humanity in them. Ruff's constant playing with different aspects of imaging means he pushes the boundaries of what photography can do, and in that process he manages to create some fascinating and thoughtful works.